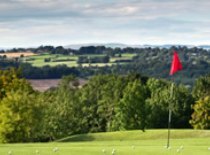 For seasonal golf breaks and late availability offers. 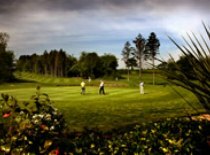 1 nights dinner, bed and breakfast and 2 rounds of parkland golf. Selected dates in April. Price from: £99 pp (Sunday stay) or £109pp Mon – Thurs! 1 nights bed and breakfast and 2 rounds of parkland golf. 1 nights dinner, bed and breakfast and 2 rounds of championship golf. 1 nights dinner, bed and breakfast and 2 rounds of parkland golf. Selected dates in July & August. Price from: £129 pp and 1 in 16 Free! 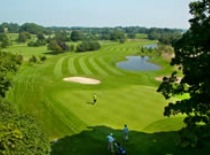 1 nights stay, chefs dish of the day, full breakfast and & 2 rounds of golf. Available May – October subject to availability. Min 4 sharing per apartment.